The University Of Florida College Of Education announces a public meeting for the purpose of interviewing Dr. Carl Sandeen for the position of Scholar requisition number 0900591. Pursuant to the provisions of the Americans with Disabilities Act, any person requiring special accommodations to participate in this meeting is asked to advise the University of Florida at least 72 hours before the meeting by contacting Ms. Patty Lefevers at plefever@coe.ufl.edu. If you are hearing impaired please contact the University by calling 352-846-1046 (TDD). 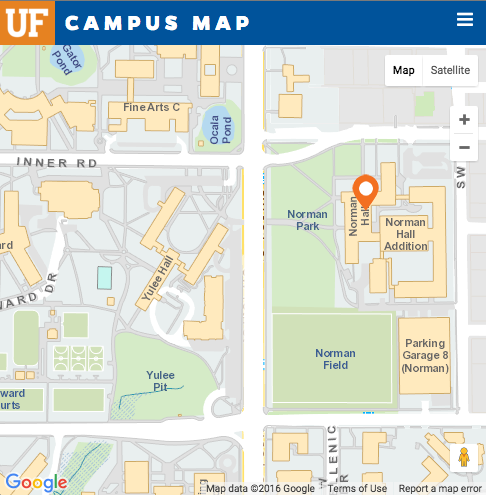 The University Of Florida College Of Education announces a public meeting for the purpose of reviewing applicants for the position of Scholar requisition number 0900591.